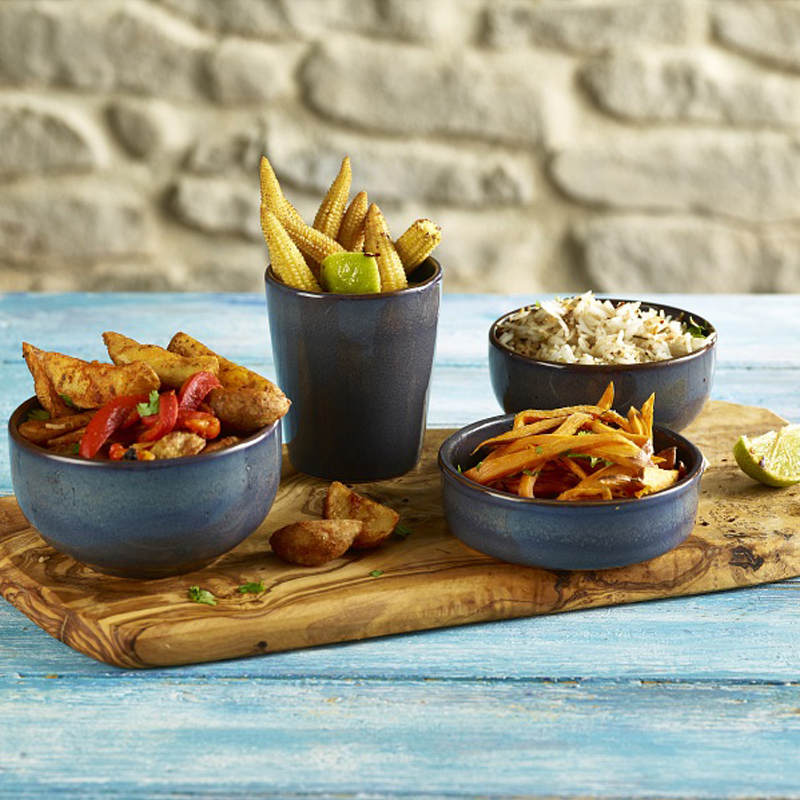 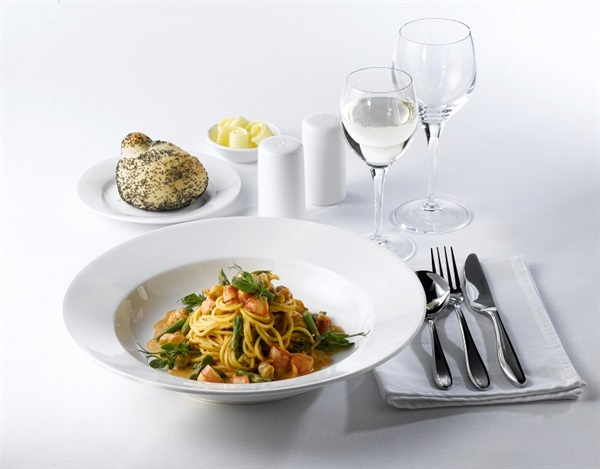 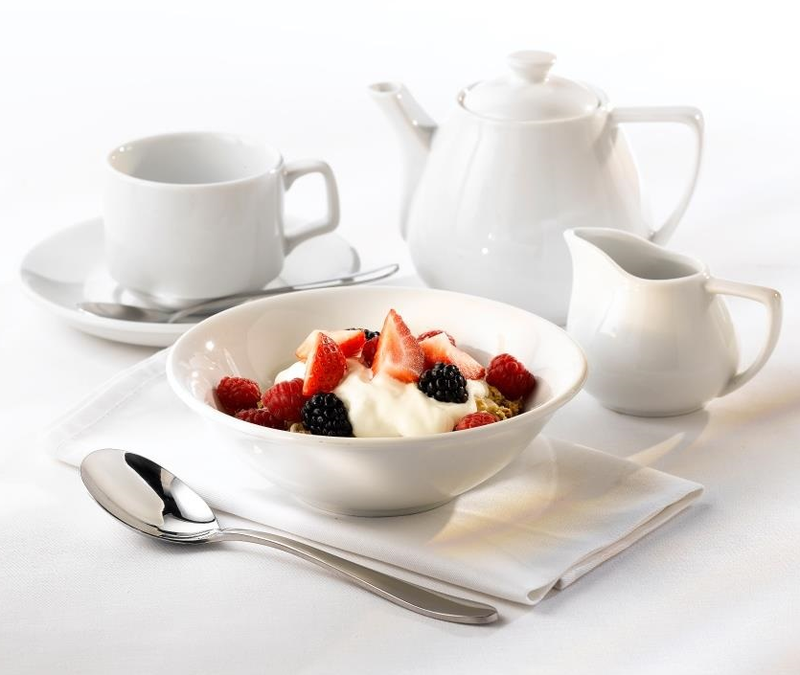 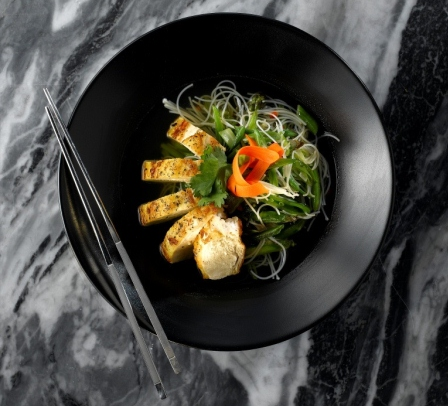 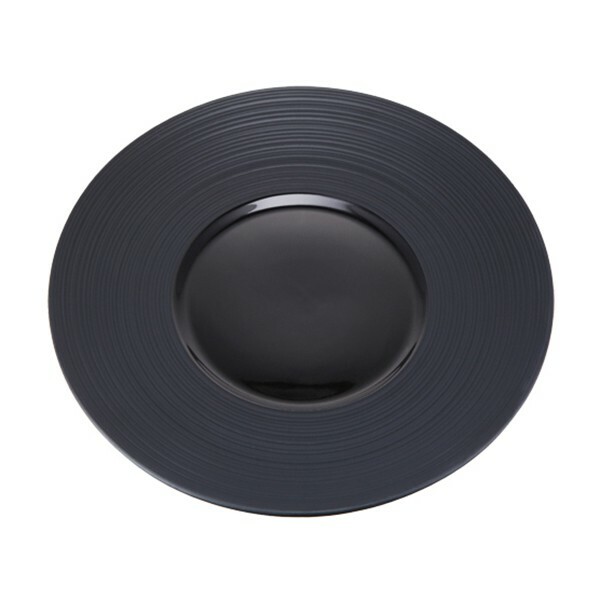 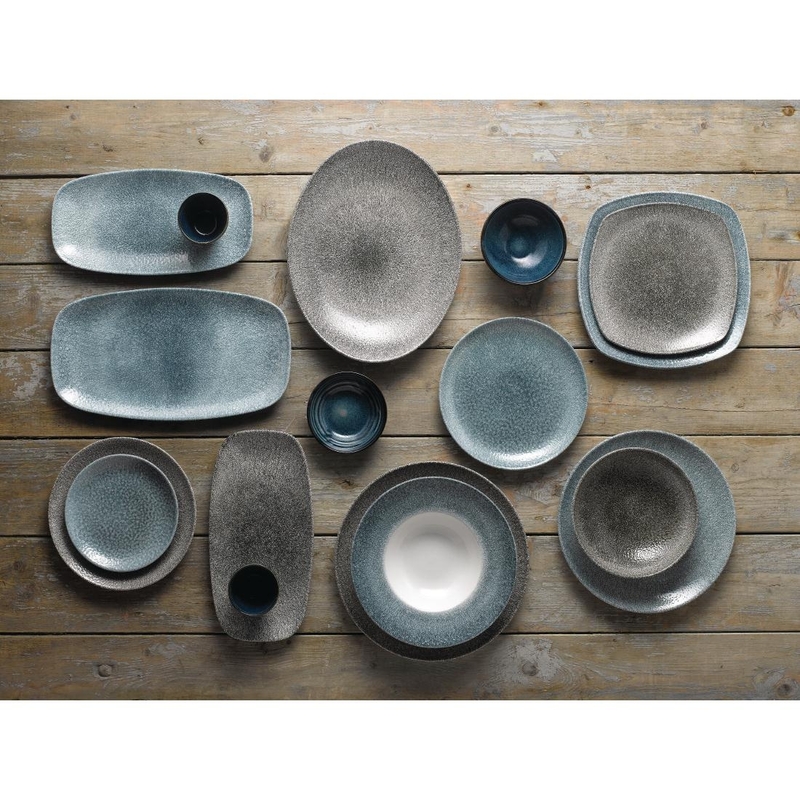 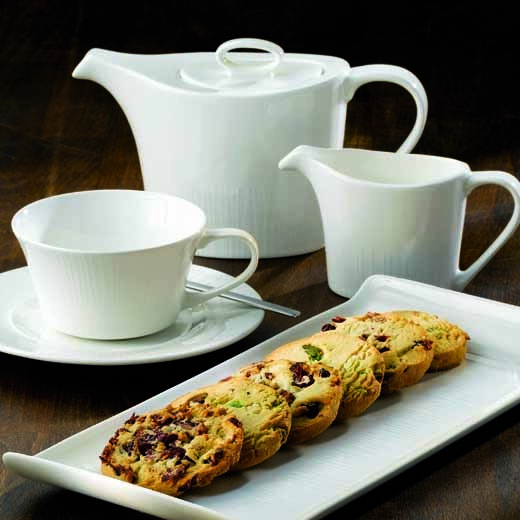 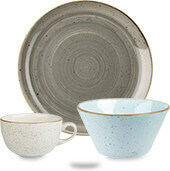 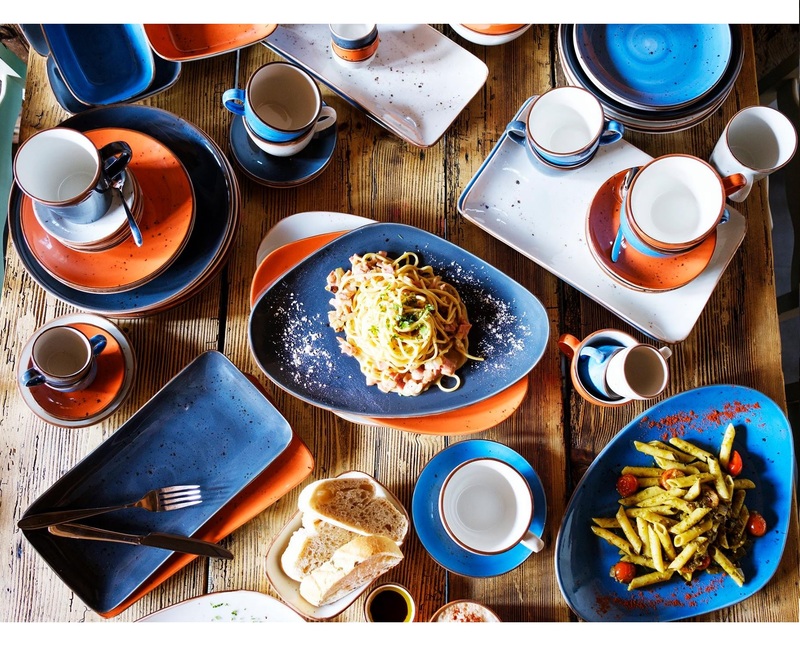 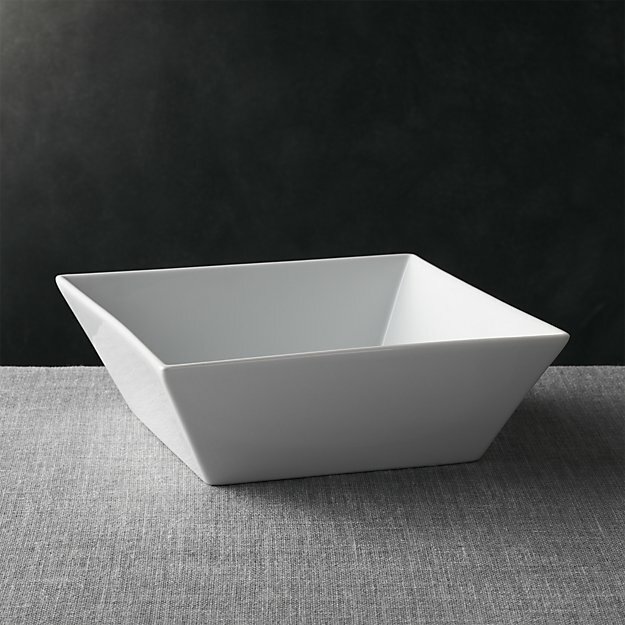 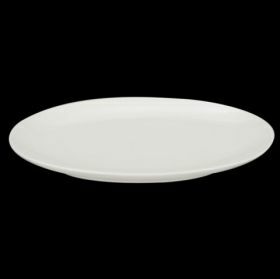 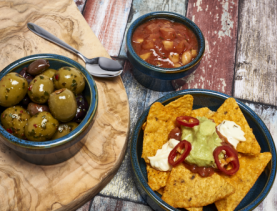 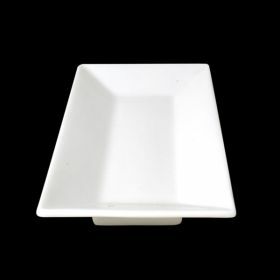 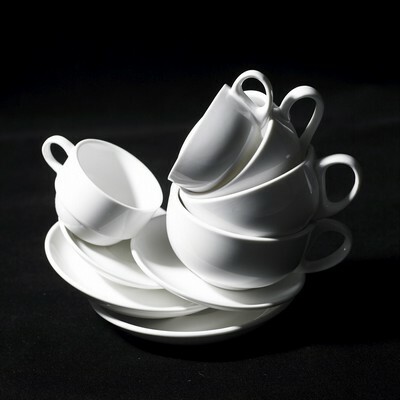 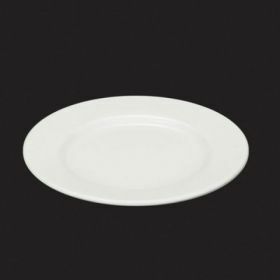 Orion C88034 Coupe Oval Platter 31cm / 12"
Orion is our best selling crockery range; stylish, robust & great value for money! 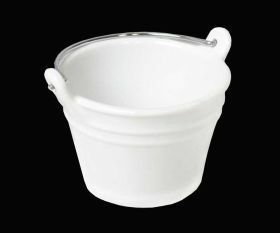 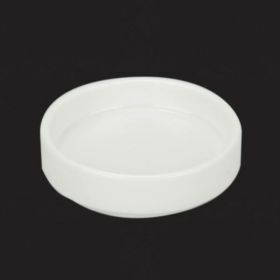 Orion C88069 Porcelain Butter Pad 7.5cm / 3"
Orion Round Eared Dish 18cm / 7"
Please note: the image show the full set, but the two items are purchased seperately. 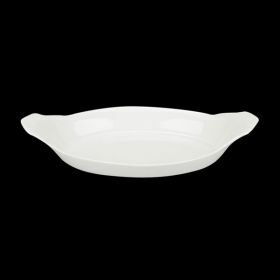 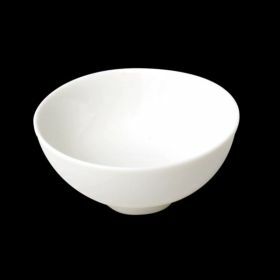 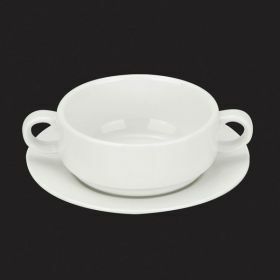 Orion Oval Eared Dish 17cm / 6½"
Orion Round Eared Dish 20cm / 8"
Orion Boat Shaped Dish 16cm / 6½"
Orion C88425 Porcelain White Rice Bowl 13cm / 5"
Orion C88001 Wide Rim Plate 15cm / 6"
Orion Oval Eared Dish 22.5cm / 9"
Orion C88130 Wide Rim Plate 17.5cm / 7"
Orion C88002 Wide Rim Plate 20cm / 8"
Orion Oval Eared Dish 25.5cm / 10"